3. There were originally 4 ta’veren (Danil) but he was written out because there was nothing for him to do. 6. 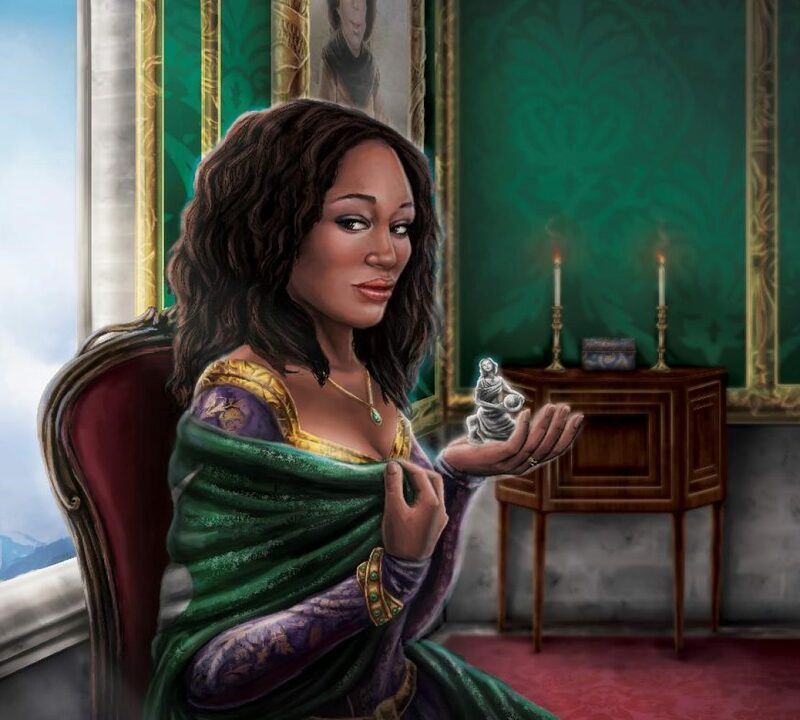 Originally Egwene was supposed to be pregnant. Galad was going to help take care of the child (his niece or nephew) after Gawyn’s death. 7. Verin was always Black Ajah. At least from the point when Maria (his assistant and member of Team Jordan) came to work for him. I don’t recall when that actually was though. It was a really awesome panel. We go to see actual scanned copies of his notes.